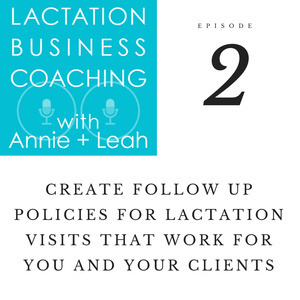 In this episode, Annie and Leah discuss the importance of setting clear follow up policies to protect and guard your private practice and your personal life, as well as help your clients reach self-efficacy and get the care they truly need. It can be difficult to say no or to step back when a client is having difficulty, but most times, it’s what you both need to achieve your client’s goals. Catering to a client’s anxiety can lead to even more panic or prevent your client from seeking care they need from a medical professional. One Visit, Unlimited follow-up – is this model unsustainable or unsustainable? 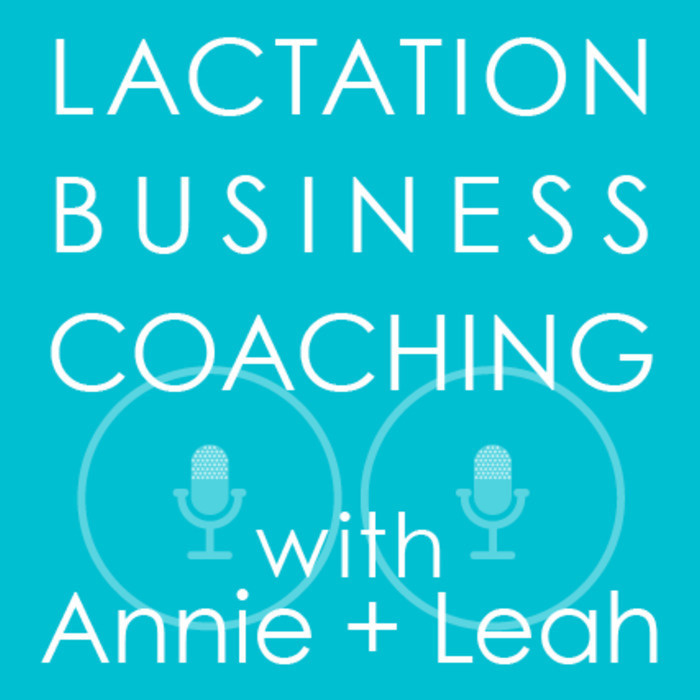 Leah and Annie both use Spruce--mention either of them and both of you will get a free month.